ACTIVELY SELLING The Ardmore Collection offers two unique townhome floorplans featuring spacious open plan designs, designer kitchens, spacious lofts, optional finished basements and more. 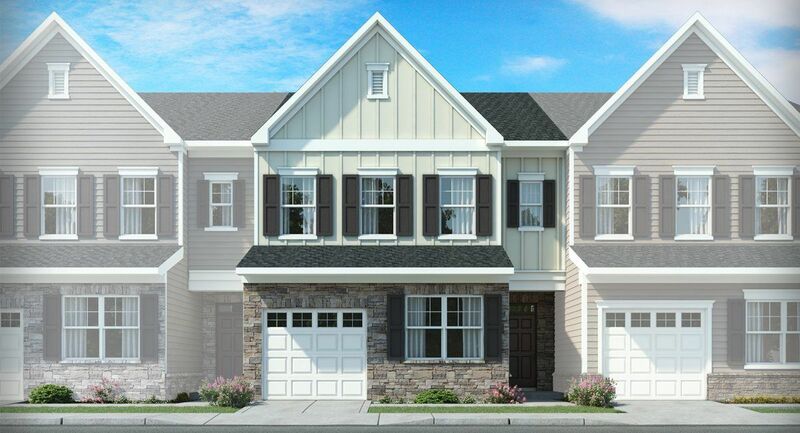 2018 Market is located in the heart of the rapidly growing Holly Springs, conveniently within walking distance of Holly Springs Crossing shopping center, the Holly Springs Elementary School and the Holly Springs Middle School. The community also features abundant amenities; a swimming pool with clubhouse, tot lot, park and walking trails.